For kitchen and bathroom plumbing services, look no further than your local Plumbit-UK plumbers. We are your plumbing experts, we pride ourselves on efficient, responsible, and timely work that fits around you. For all your bathroom leaks and blockages, or any other bathroom nightmares, we’re never too far away. 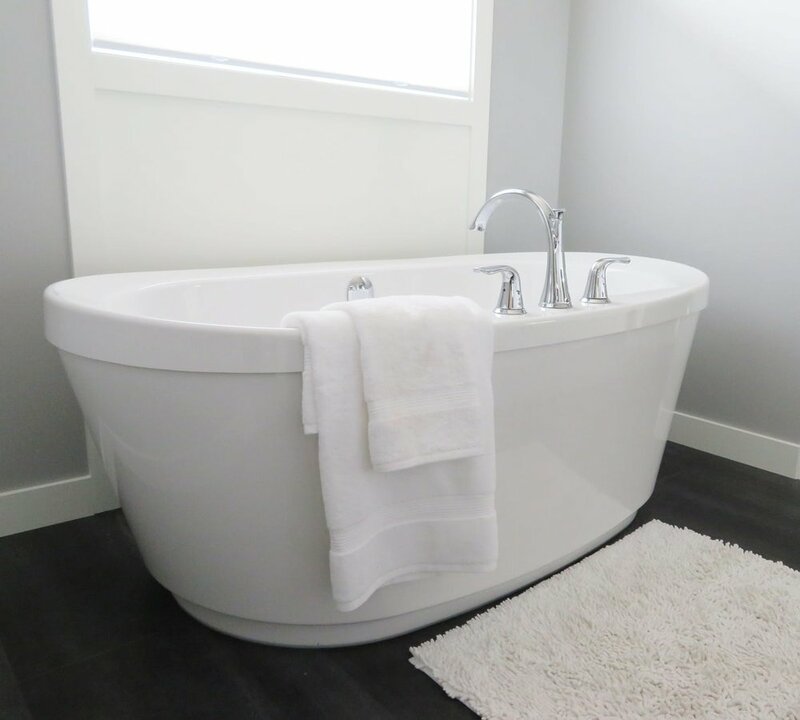 But it need not be an emergency to get in touch with us; we can also help you design and expertly remodel your new bathroom, fit a new bath or just change your sink taps for a new look. Whatever your bathroom needs, Plumbit-UK, your local plumbing engineers, are quick, efficient, and always make sure to leave your home clean and tidy, as if we were never there.